cnes | Microgravity flights open to the public! 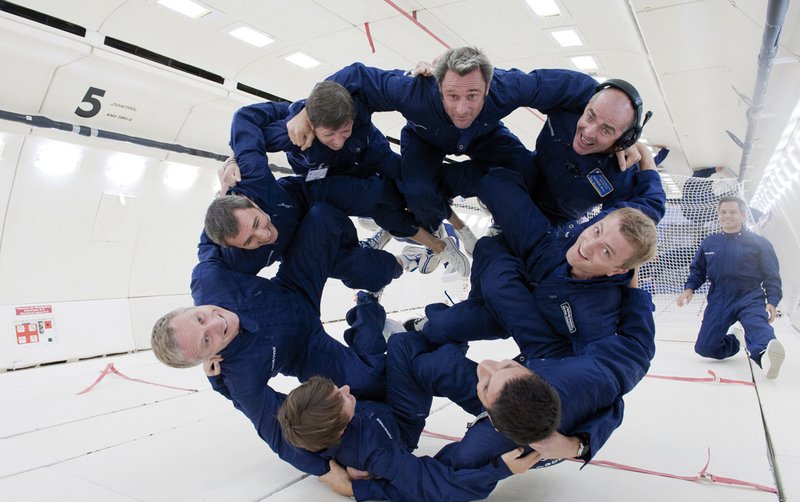 Home> News and events> Microgravity flights open to the public! Microgravity flights open to the public! Parabolic flights on the Airbus A300 Zero-G are now open to all. A first in Europe! Be an astronaut for a day on the A300 Zero-G. Credits: CNES, Novespace. Now, you too can buy a ticket for a microgravity flight on the A300 Zero-G operated by CNES subsidiary Novespace! Previously reserved for science experiments in microgravity, parabolic flights on the aircraft are now open to the public at a ticket price of €5,980. Three Air Zero G flights are already scheduled for next year. They can be purchased from Avico, France’s leading air charter broker, and the first lucky passengers will embark on 15 March. Flights will last approximately 2½ hours, with 15 parabolas totalling 5 minutes of weightlessness. Each flight will accommodate 40 passengers, looked after by instructors and a cabin crew. A300 Zero-G flights will operate out of Novespace’s facilities at Bordeaux-Mérignac airport. Novespace’s Airbus A300 Zero-G. Credits: CNES, Novespace. Science experiments on the A300 Zero-G. Credits: CNES, Novespace. 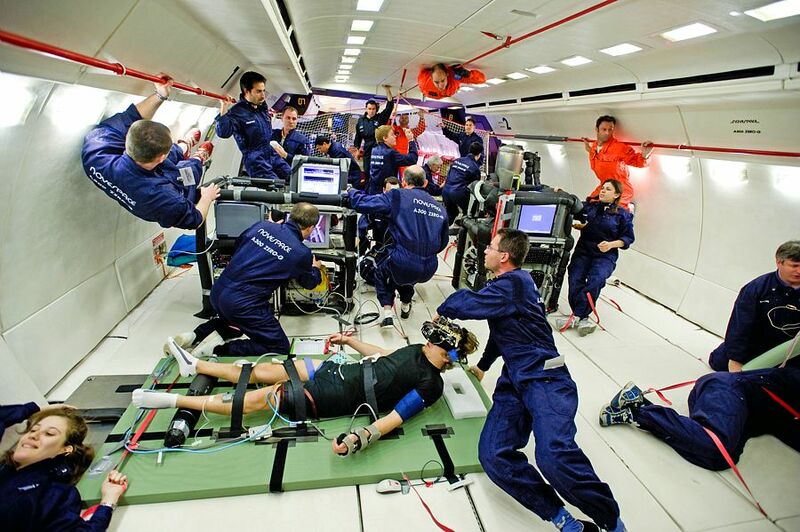 Passengers ready to go on Air Zero G flights must be aged 18 years or over and provide a medical certificate. A dozen seats on each flight will be allocated to and paid for by CNES to fulfil its space and science education and outreach mission. A seat will also be reserved for a student and another for cultural partners, notably museums, drawn from a hat or selected by a judging panel.